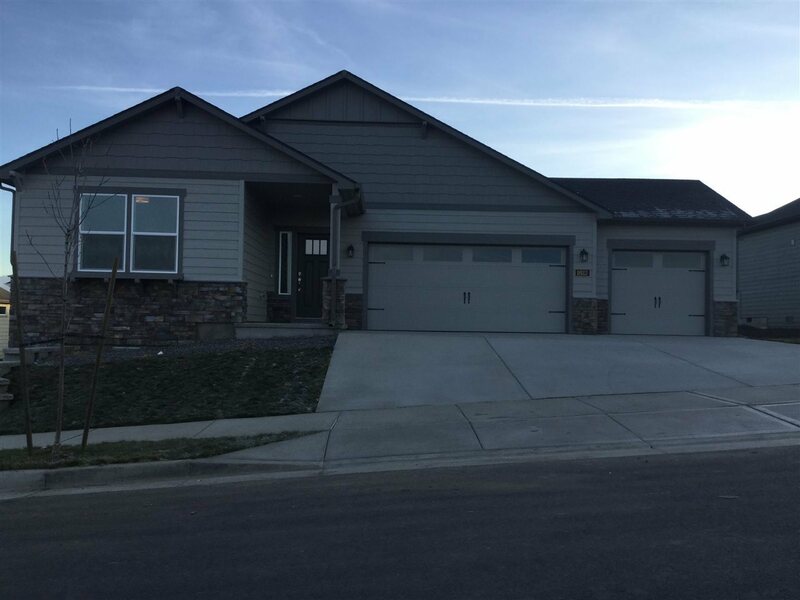 1802 S Eden St, Spokane Valley, WA.| MLS# 201911331 | Cooper Realty Services (509) 599-1111 | Spokane WA Real Estate | Contact us to request more information about our Homes for Sale in the Spokane WA area. This 1979 sq ft Orchard is an efficiently-designed, mid-sized single level home offering space and comfort. The open kitchen is a chef's dream, with counter space galore, plenty of cupboard storage and a breakfast bar. The expansive living room and adjoining dining area complete this eating and entertainment space. The spacious and private master suite boasts a dual vanity bathroom, separate shower and soaker tub and an enormous closet.